Click on the CS-TIDY-51 image below for more pictures and technical specifications. 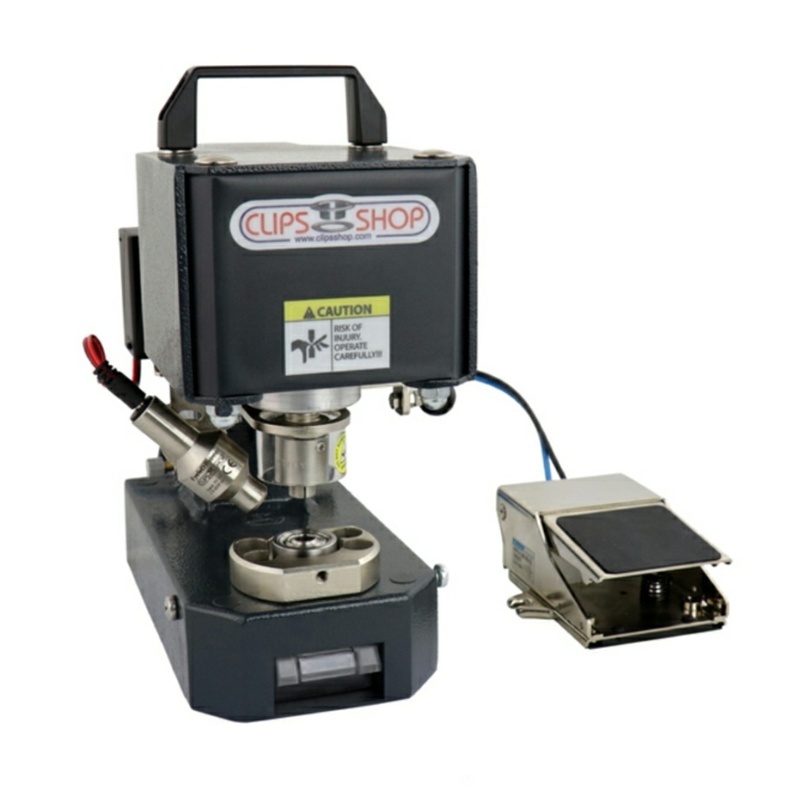 ClipsShop CS-TIDY-51 is an extra-strong portable pneumatic attaching machine. The CSTIDY-51 is the second lightest pneumatic grommet grommet press on the market following CS-TIDY-41! 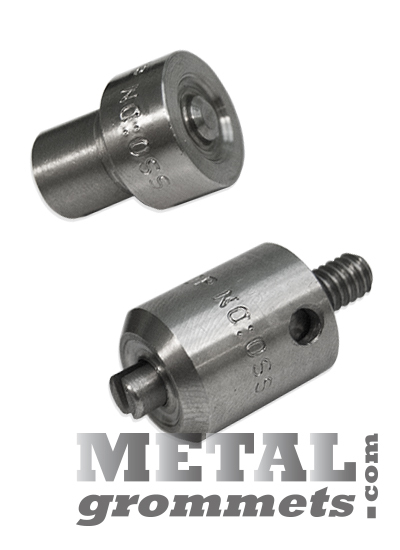 And this little monster can generate significantly high forces which enable attaching even the largest eyelets such as #12 (40 mm) with 1 1/2" hole size. 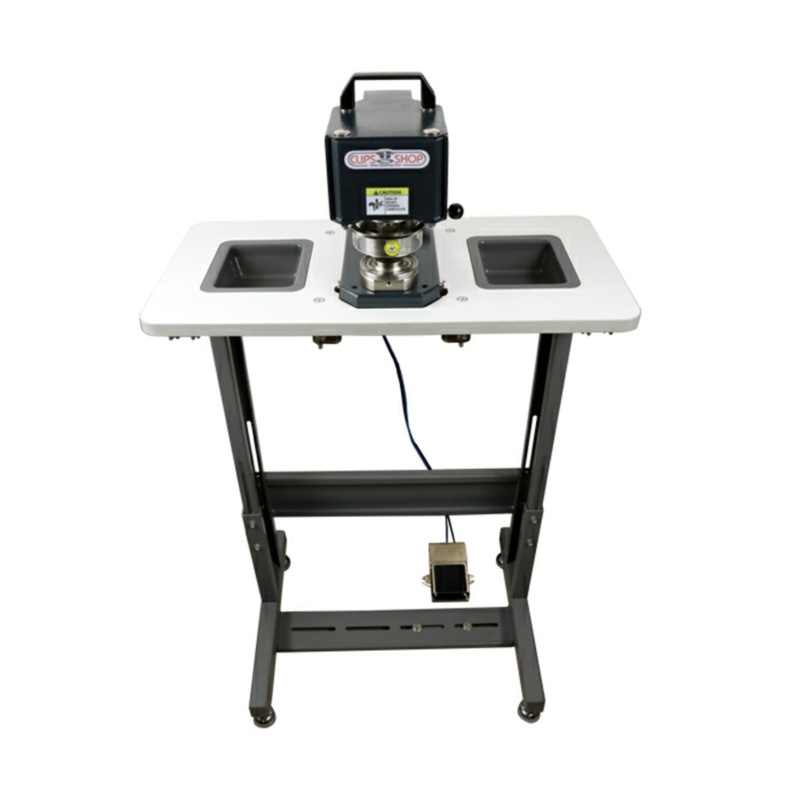 Order the CSTIDY51 from this page now or click on the "Product Name" OR Machine Photo below for additional detail.